1. The Most terrible enemy is not strong in the faith. 7. The quickest and most sure way to conquer fear and build confidence is to do what you fear until you gain a successful experience. 25. First of all, it takes confidence to take on important tasks. 29. Self-confidence and self-reliance are strong pillars. 31. The only obstacle to tomorrow is suspicion of today. 34. Confidence can break through pockets. 35. It is only possible for a person with a broad chest to be smart in his mind; a person with self-confidence and strength is likely to be smart on the outside. 52. Fate is in your own hands and everything can only be done by yourself. 55. If a person lacks self-confidence, he or she will easily become suspicious of the environment. 57. Many people have nothing to accomplish because they have underestimated their own capabilities and are so arrogant that they have reduced their own achievements. 58. When you look back at the sadness , you will learn to look around, confidently looking up. 77. 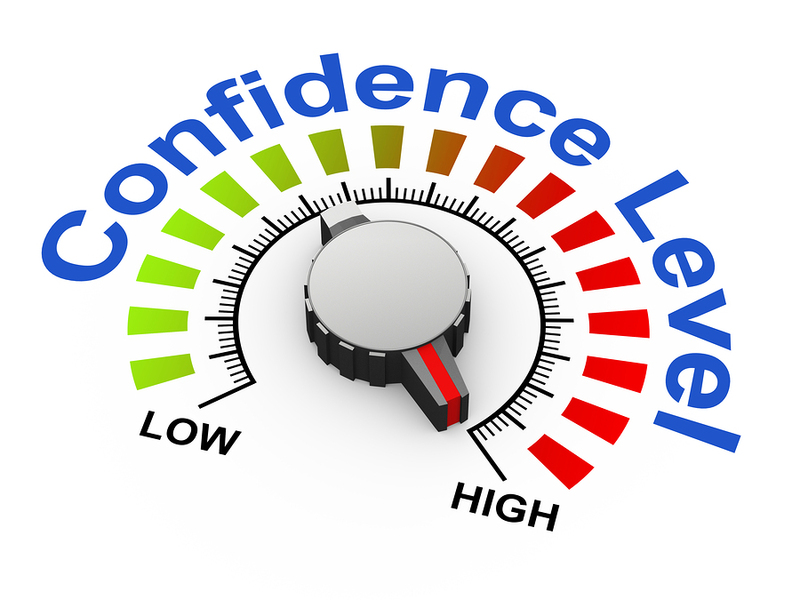 Lack of self-confidence is often the main reason for weakness and unsuccessful careers. 78. The height of the fountain will not exceed its source; one’s achievement will not exceed his belief. 80. Confidence can move mountains. 88. Skills and confidence are invincible. 89. The inventor relies on an incredible confidence to support and courage to move forward in the unknown world. 90. Always have confidence in everything, always thinking of “walk.” If you do one thing and you are worried about not being afraid of yourself, then you have no courage. 94. Self-confidence is a person’s courage, with this courage, you will be invincible! 95. Self-confidence is a pillar. It can hold up the spirit of the vast sky. Confidence is a piece of sunshine that can dispel the shadows of the lost. 96. Confidence is more important than genius. 102. Self-confidence This is a good thing, but if you are overly confident, you will not be able to… If you are too confident, you will have great failures waiting. 121. People with low self-esteem are always burying themselves in low self-esteem. Remember that you are the only one in the world. 125. To give up beliefs is no different from death.